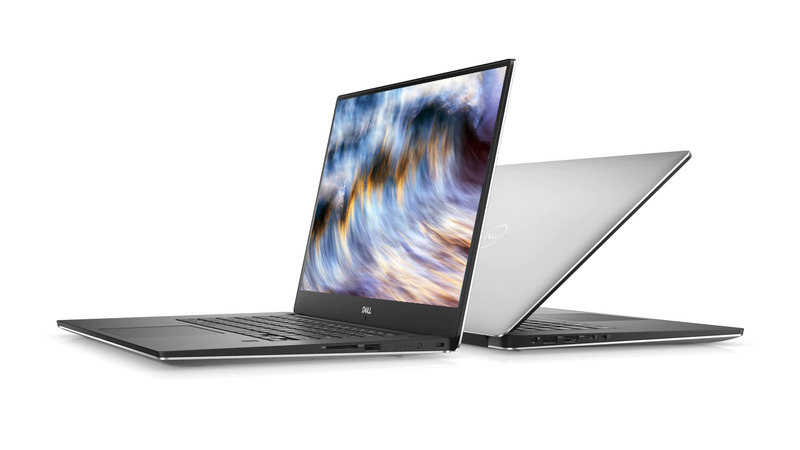 Almost four months on since Dell announced that it would soon fix the DPC latency issues that have caused audio problems for some XPS 15 9570 laptops, Frank Azor has conceded that there is no end in sight for beleaguered owners. While he claims that Dell is making progress, he still cannot give a timeline for when the company hopes to release a fix. The DPC latency issues that have affected some XPS 15 9570 laptops drag on. While we reported back in October that Dell planned to fix the issues that have been causing audio problems "soon", Frank Azor still insists that the company is "making progress" and that it is "actively working" on a resolution. There are many dependencies involved including the audio hardware, drivers, firmware and the operating system. Nelson Mak, an engineering technologist at Dell, has also tweeted asking whether anyone has experienced DPC latency issues with their XPS 15 9570 running solely from an HDD, rather than an SSD with which most models are also, or only, equipped. So, while the company hopes to fix the issues, it cannot guarantee that it will do so, or that they even know what the cause is. We heaped praise on the XPS 15 9570 in our reviews of the Core i5-8300H, Core i7-8750H and Core i9-8950HK models and it currently sits atop our best multimedia laptops list. However, Dell has struggled to fix numerous issues that have affected some devices since the model's release. Last month, the company addressed the NVIDIA GPU power limit throttling issue with a BIOS update, a bug that was not present in early BIOS versions. Moreover, Dell has removed the S3 sleep mode and reduced the thermal throttling threshold from 78 °C to 74 °C to the dismay of many people. Mak has recently reached out to NBC and assured us that Dell is still actively working on resolving the DPC latency issues. He has also invited those whose Dell laptop has been affected by audio glitches or stutters to fill out a Google survey to provide him with as much information as possible about when the issues occur. You can find a link to the survey via Twitter here. In the interim, there have been reports that a set of modded Realtek Audio drivers resolves the DPC latency issues. You can find a link to the drivers, which have been modified by Kevin Shroff, here. These drivers have been around for almost a year, but he has recently added support for the XPS 13 9350. Please note that you use these drivers at your own risk, but you should be able to install official Realtek Audio drivers should something go wrong.